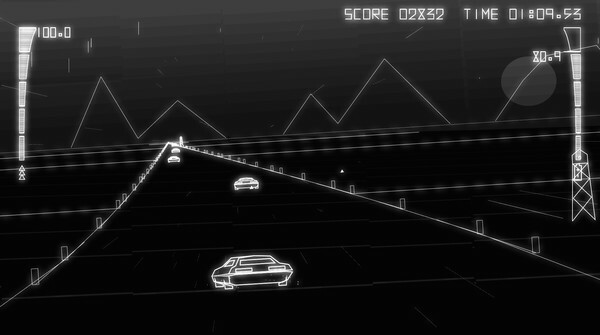 Byte Driver combines a classic driving game with a bottom up shooter. Your car runs on energy. 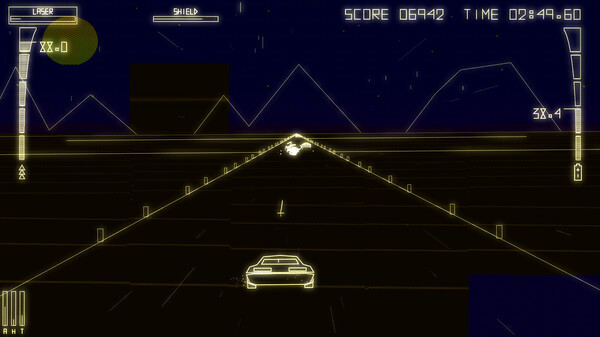 Energy and weapons are obtained by hacking the vehicles around you. 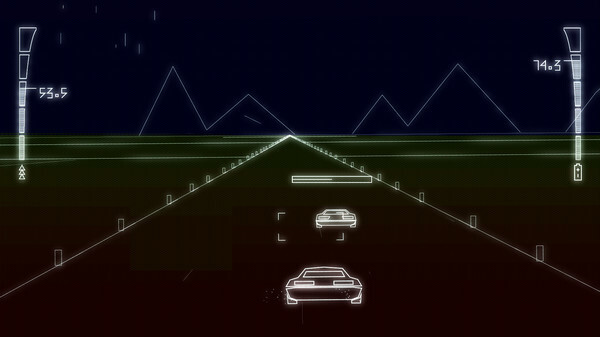 You’ll have to stay alert, because the sharply twisting road and countless enemy vehicles will be trying to stop you from reaching your ultimate goal. Run out of energy, and you die. If you're thinking this sounds like “a hard game”, you're right. 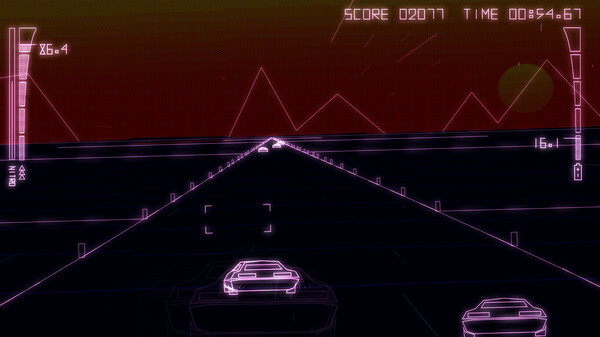 Byte Driver is designed to push your reflexes to the limit. 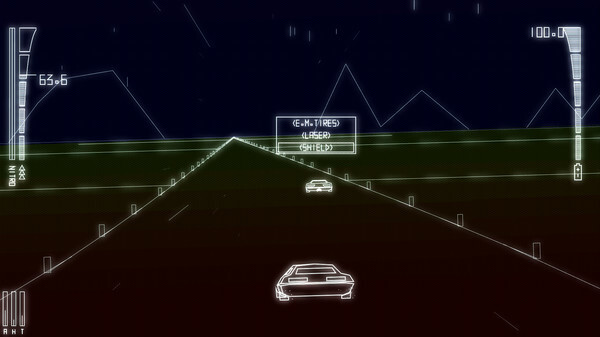 You'll be competing with drivers from around the world for the top spots on the leaderboards. The best drivers will even be able to earn a physical patch commemorating their achievement. 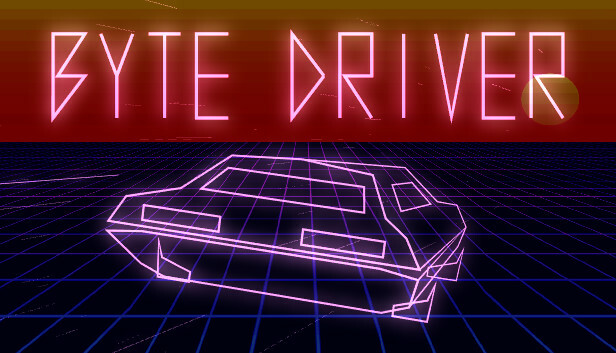 Drive, Hack, Fight, Survive... Byte Driver.